Kami adalah spesialis 3 Axis Handheld Gimbal Stabilizer produsen & pemasok / pabrik dari Cina. Grosir 3 Axis Handheld Gimbal Stabilizer dengan kualitas tinggi dengan harga murah / murah, salah satu dari 3 Axis Handheld Gimbal Stabilizer merek terkemuka dari Cina, GUANGZHOU WEWOW ELECTRONIC CO., LTD..
Wholesale 3 Axis Handheld Gimbal Stabilizer from China, Need to find cheap 3 Axis Handheld Gimbal Stabilizer as low price but leading manufacturers. 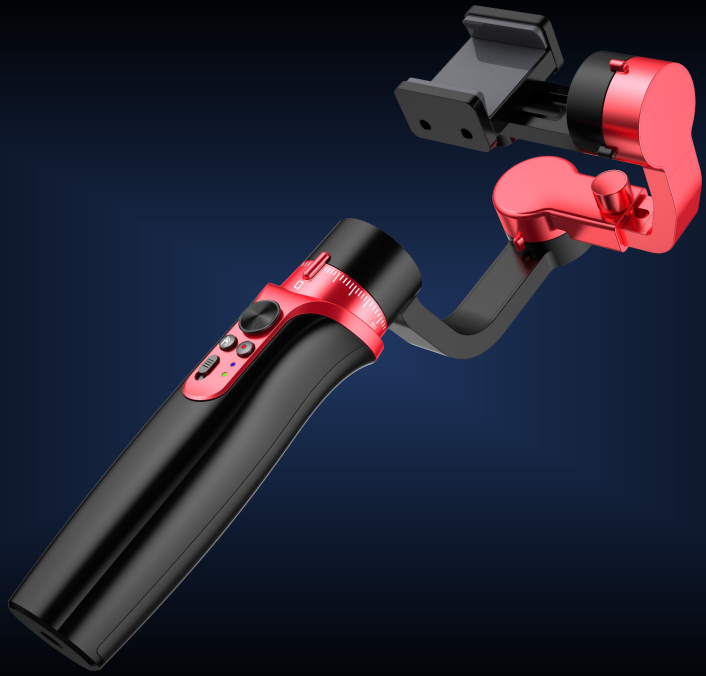 Just find high-quality brands on 3 Axis Handheld Gimbal Stabilizer produce factory, You can also feedback about what you want, start saving and explore our 3 Axis Handheld Gimbal Stabilizer, We'll reply you in fastest.